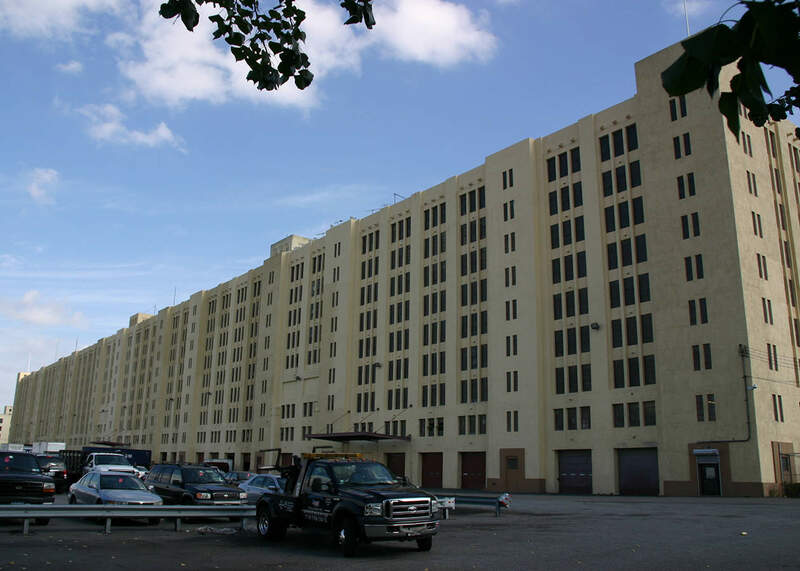 Warehouse A at the United States Army Military Ocean Terminal is located between 58th and 63rd Streets and 2nd Avenue and Upper New York Bay in Brooklyn, NY. 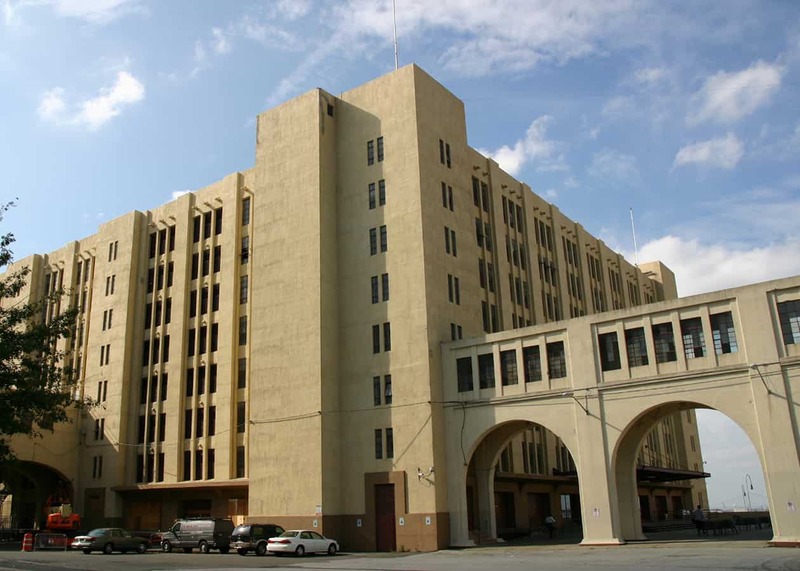 Constructed of reinforced concrete in 1919, Warehouse A is eight stories along the east elevation, and nine stories along the west ele-vation. 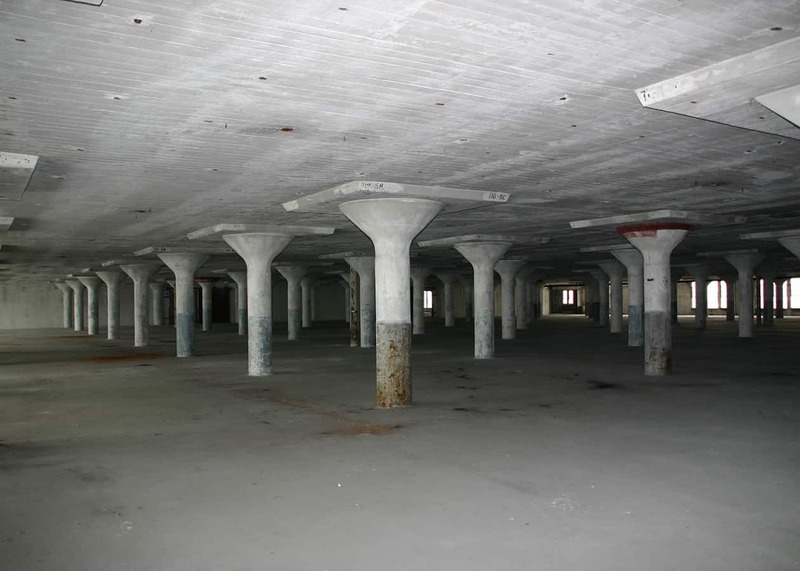 It is 980 feet long and 200 feet wide, with 1,750,000 square feet of interior space. 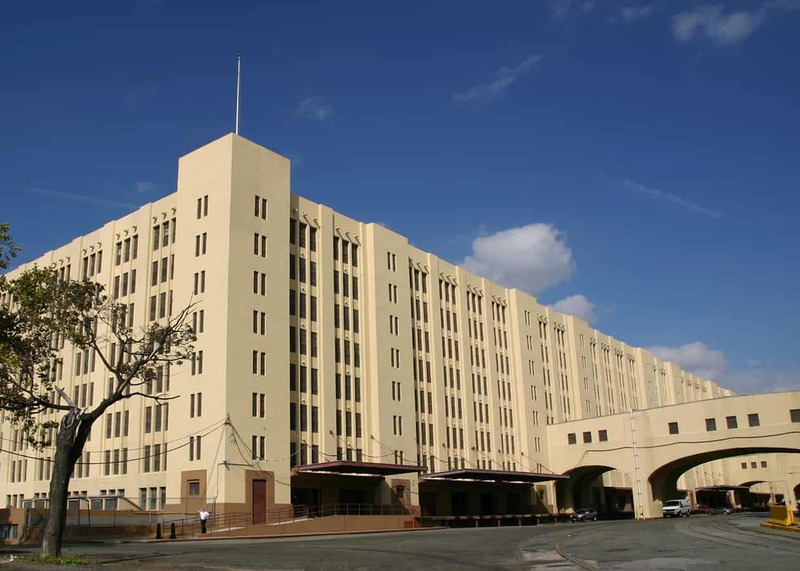 The build-ing was listed as a contributing building on the National Register of Historic Places in 1983 as part of the United States Army Military Ocean Terminal complex. In 2010, interior demolition of the southern one-third of the building necessitated the submission of a Section 106 review application. Prepared by Powers & Company, Inc., the application addressed the proposed scope, which involved the renovation of the space as a multi-tenant science facility known as the New York Science and Technology Center. Used for commercial biotech and other high-technology laboratories and offices, the proposed rehabilitation was both compatible with the historic building and preserved the historic character of this notable industrial structure.